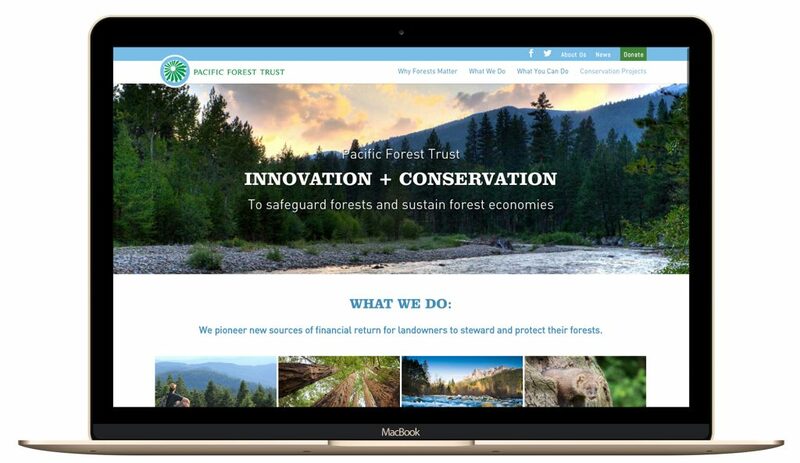 Pacific Forest Trust is a nonprofit organization committed to safeguard forests and sustain forest economies. 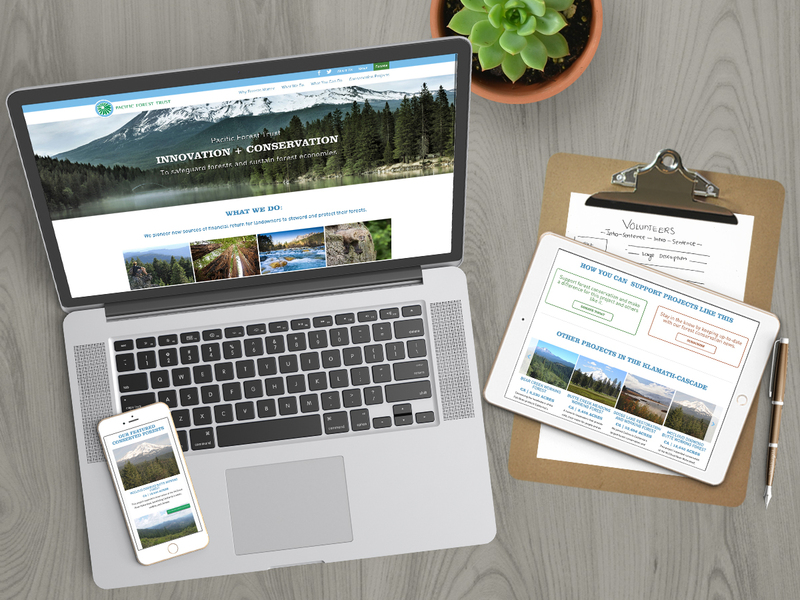 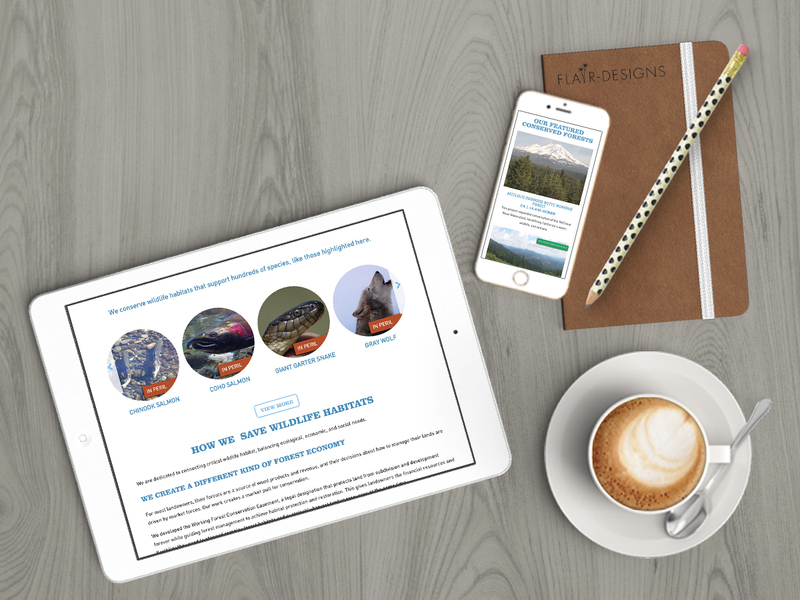 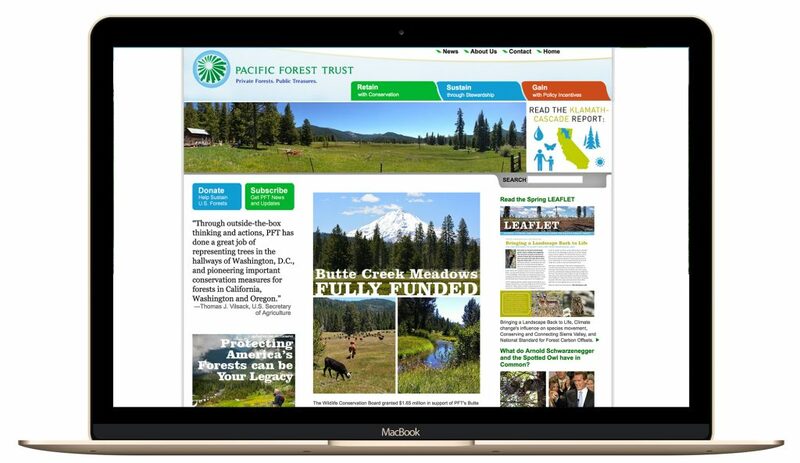 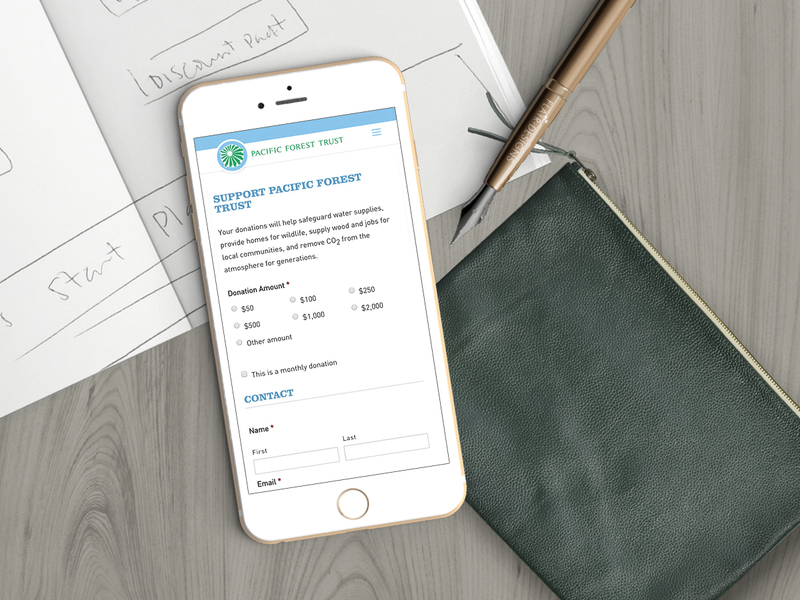 When we discussed the website development for Pacific Forest Trust we knew the design had to include as many images of beautiful forests as possible. 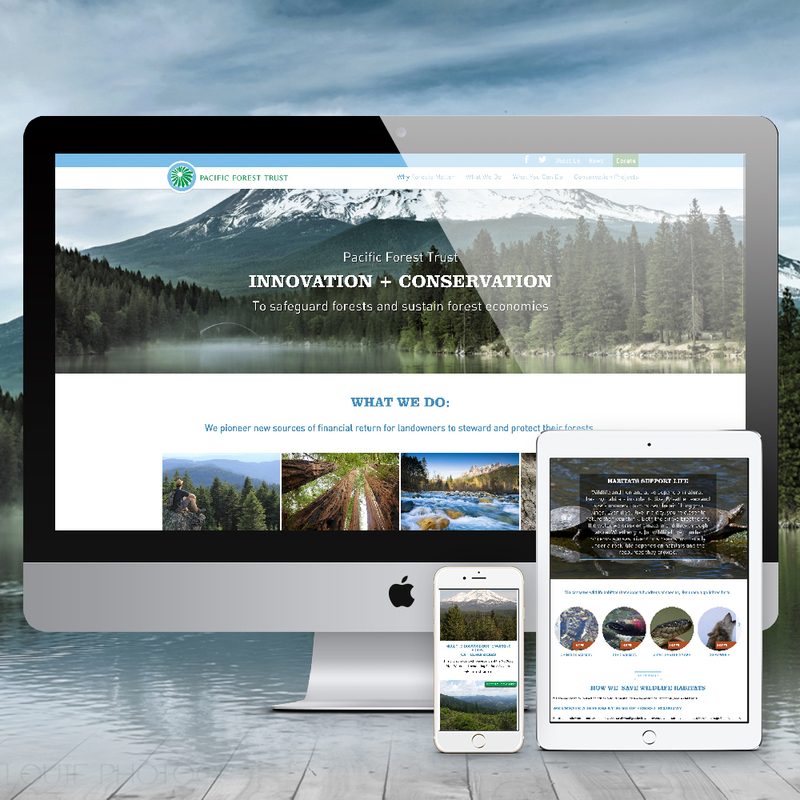 The result is a vibrant website that displays the wonders of natures as well as explains that work being done to sustain that wonder.